Deleting Undeletable Files and Uncuttable Files often can not be deleted from the graphical user interface as user is not the super user. Here is how to remove. As you are reading this guide for Deleting Undeletable Files and Uncuttable Files in Mac, you are using OS X 10.8 or higher. 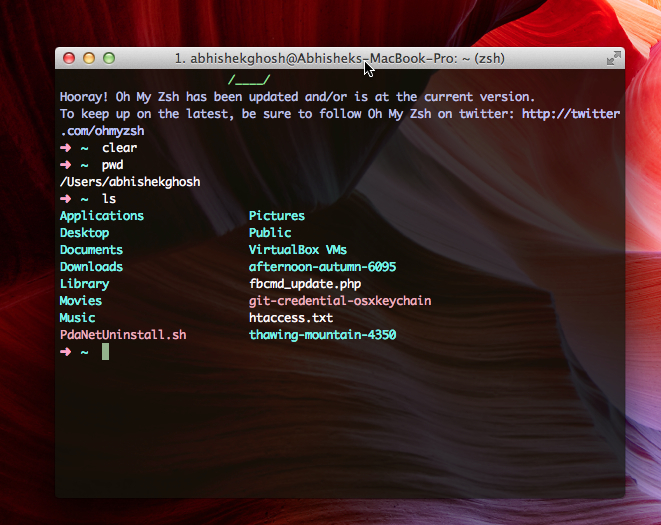 You can customize iTerm2 and restore all the UNIX commands by reading this article. Before reading this article on Deleting Undeletable Files and Uncuttable Files in Mac, clear one thing – OS X is UNIX plus Apple’s Aqua Interface. In UNIX or Unix like OS, you can not delete anything as an user from graphical interface. Apple by default changed some permissions outside user named folder for easy working. But it is never that like weak Microsoft Windows OS, that you can delete whatever (including core system files) carelessly. 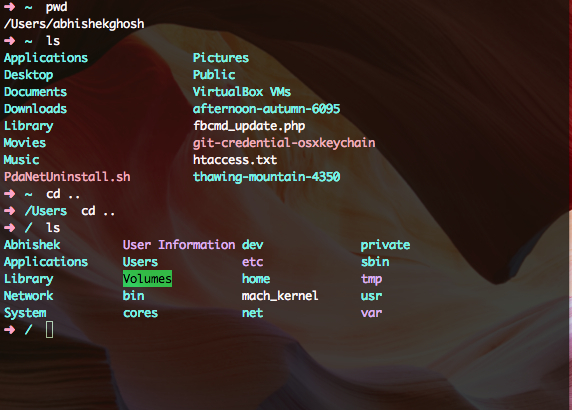 Here are few UNIX commands for more help. It is logical that, if you chmod to 777, automatically you can delete it from Finder too. 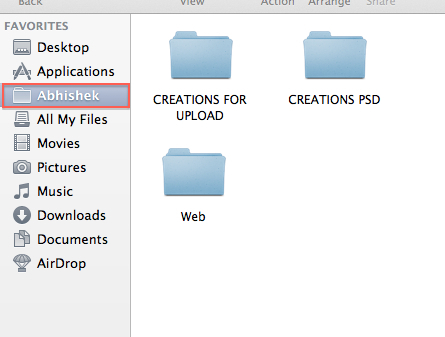 Sometimes Symlinks remains, cache remains and shows as existing folders and files in Finder. If you list them (ls) in CLI, you will see there is no such file or folder. Trash is located at ~/.Trash but be careful for Trash and read Apple’s official guide. This Article Has Been Shared 8003 Times! Cite this article as: Abhishek Ghosh, "Deleting Undeletable Files and Uncuttable Files in Mac," in The Customize Windows, January 1, 2013, April 24, 2019, https://thecustomizewindows.com/2013/01/deleting-undeletable-files-and-uncuttable-files-in-mac/.